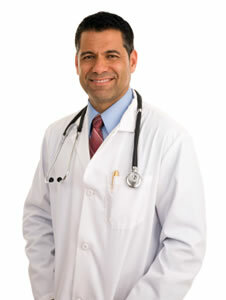 Our consultants work with practices of all sizes and specialties. We will help your practice streamline business operations to achieve a healthy bottom line. Whether a one-time consultation or long-term project, we will work with you to improve productivity and profitability so you can focus your time on what matters most — treating patients. "Mr. Mark Huizenga takes a serious and pragmatic look at any management problem encountered. His solutions are well thought out and organized. Our medical practice would simply not exist if he had not been on board from the beginning. His continuous encouragement has gotten us through some challenging difficulties."